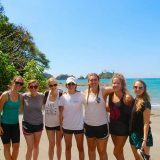 As an international student from France, internships are my only way to get professional experiences while in the United States. I also know that it is easier to get internships as an undergraduate student for school credits. 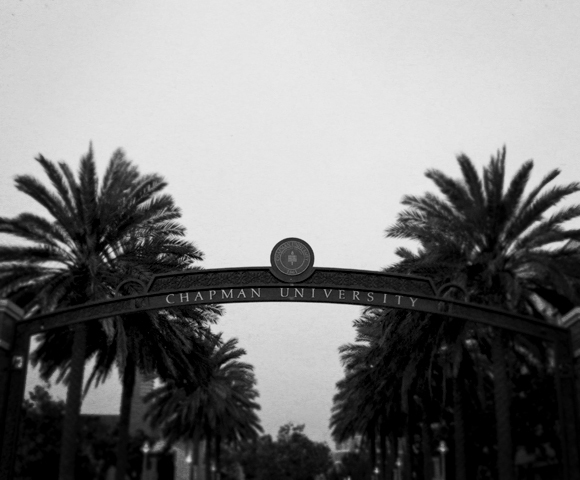 Therefore, my goal before I graduate is to get as many internships as I can in order to be ready once I will be holding my diploma, and leaving Chapman University. I usually go back home every 6 months for winter or summer break, this summer was different… I got the internship I was wishing to get. 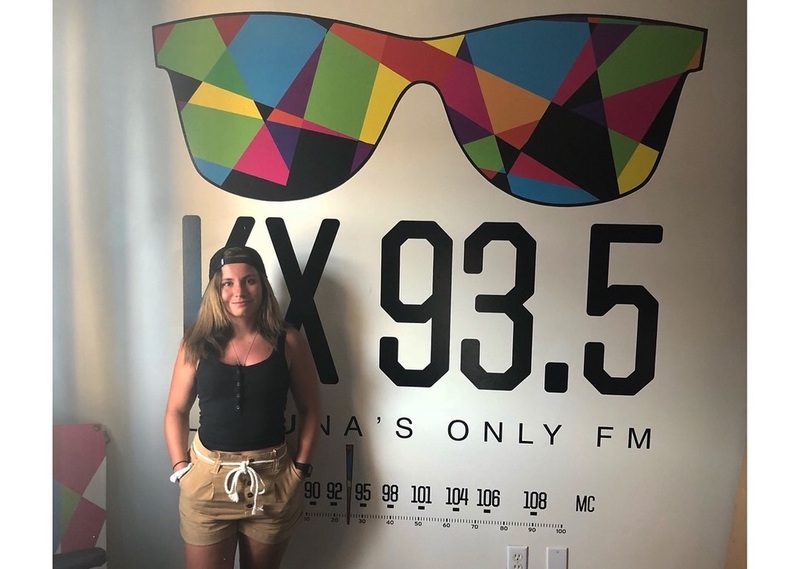 Laguna Beach’s only FM, KX 93.5 gave me the chance to be part of their team for the summer. 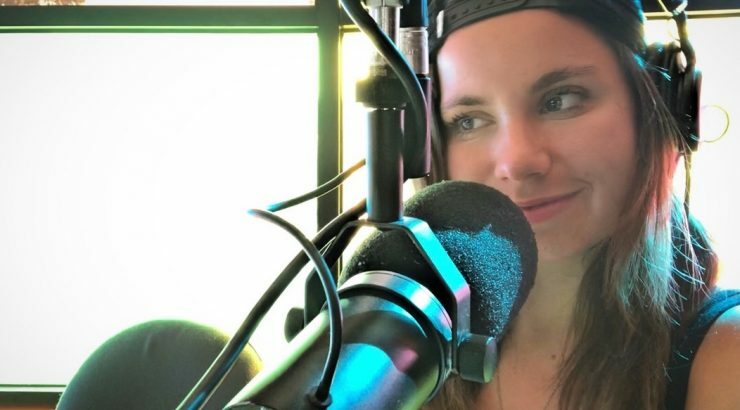 As a communication studies major and journalism minor who has a dream to become a (sports) broadcaster, I could not have been more thrilled to intern at a radio station as my first internship ever. KX 93.5 is a non-profit radio, focusing on alternative rock and the connection with their listeners. It has been an incredible experience that I’m not ready to say goodbye. 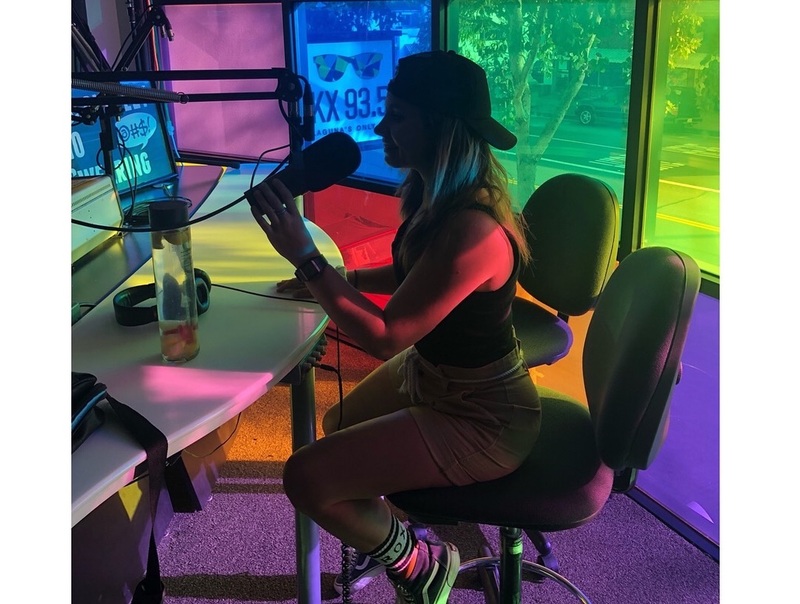 Throughout my experience at KX 93.5, I improved some of the skills I already had such as improving my Eglish writing and speaking skills, learning podcasts and editing audio files, retouching videos and pictures. However, I also gained new skills and confidence. As it was my first experience in a professional environment for a long period of time (a bit more than two months), I learned how to communicate with other interns, employees of the station and mainly my supervisor and manager. I also learned how to propose my ideas or project, and to share my thoughts about things. In other words, I learned to communicate in a professional environment. While at the radio station, I created a surfing project. The idea was to create a show where I would announce the surf report, tell the listeners where the best spot of the day was, get them familiar with the surfing news and athletes, get them aware of the dangers of the ocean and why it is important to protect our ocean, or promoting some gears of brands I like the most and innovations. The project will be presented to a big surfing brand such as Quiksilver or Billabong. Along with this project, I also got to introduce French music to the station. I was also the one taking pictures/videos and editing/retouching them. I also got to help the French music Festival in June at Laguna Beach, where I was the stage manager. After the event I worked, I wrote reviews for the station. Once edited, my reviews got posted on the radio website kx935.com.You can find then under the ‘News’ tab. I loved everything I did through out my internship. I took everything I got asked to do as a new learning opportunity, and a chance for me to show my skills. One of my favorite things was maybe to be part of the Zach&Ed show from 7am to 10am. It was really interesting because I got to welcome the guests and get them set up. Least but not last, I had the chance to be on air and do the surf reports! I would let the listeners know about the surf for the week and weekend: how high the waves would be or how good, where to go surfing depending on levels, or let them know about the local news. For example, during one weekend, I informed the listeners to be careful as a 17-feet- long great white shark was spotted a mile away from the shore eating a dead whale. Getting to do the surf reports was such an incredible opportunity for me as my dream is to be a sport broadcaster. I want one day to be the surfing broadcaster for the World Surf League, interviewing the athletes. Therefore, the surf report is a first step towards my dream. 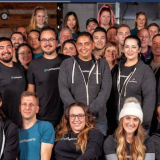 This summer internship has been an incredible learning experience to me, and not just because the people I got to work with were all amazing. I think doing internships is great because you realize if you’re choosing the right path. This internship has only been confirming my dream to one day have my own show on radio, and mostly to be a sports broadcaster.